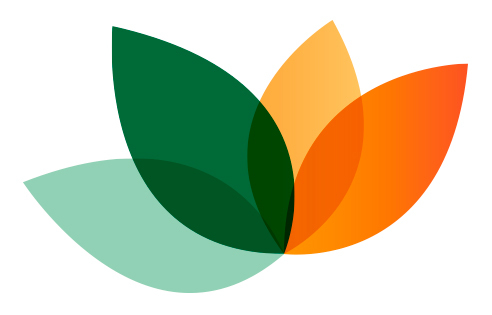 Blendhub is becoming a reference of innovation and technology in the agri-food sector. 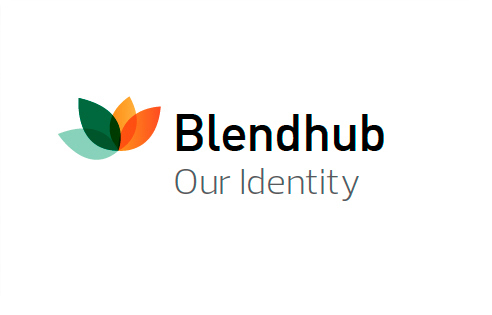 Download our “#CloudBlending by Blendhub” brochure and get more info about our business model. 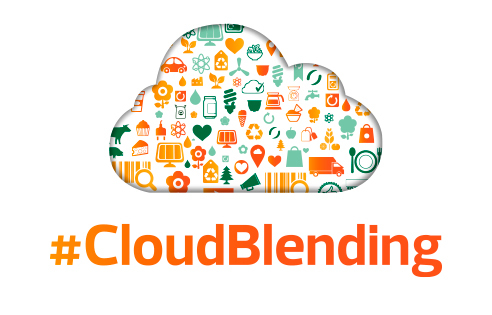 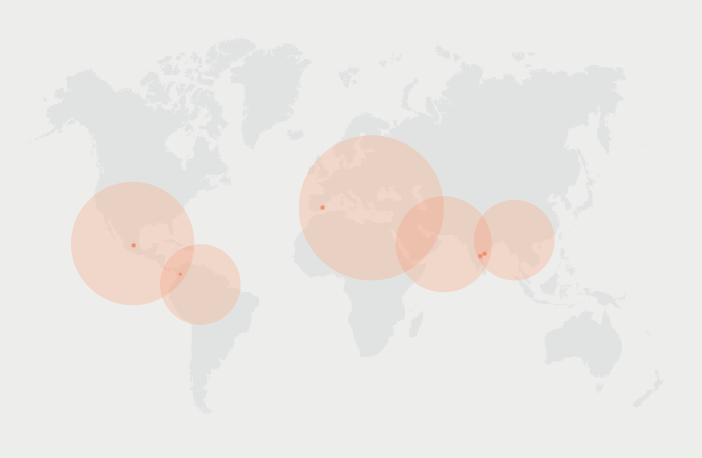 You can download the logos of our company, Blendhub, and our business model, #CloudBlending.